Kathy Hall served as the 2018 TSBA President-Elect, the 2017 TSBA Vice President, and the 2016 TSBA Treasurer. She is in her fourth term on the Johnson City Board of Education and was first elected in 2005. 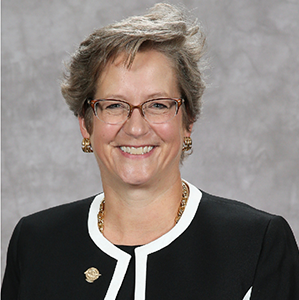 She served as board chairman from 2008 – 2015 and is currently Vice-Chair. She is actively engaged on her board and as a volunteer in Johnson City Schools. Kathy achieved Level V/Master School Board Member status in the TSBA Boardsmanship program. Her participation in TSBA has also included: Northeast District Director, Board of Directors as At-Large Member, the Tennessee Legislative Network Board, the Tennessee Legislative Action Committee, and a presenter and moderator at TSBA annual convention. Kathy was twice honored as Outstanding School Board Member of the year by the Tennessee PTA. Kathy is a former advertising executive with a Bachelor of Individualized Study Degree from the University of Minnesota. Along with a devotion to school board governance, she is an active community leader and volunteer with involvement on several committees and boards, including; The Johnson City Public Library board, Junior Achievement, Chamber Workforce and Education Committee, Johnson City Area Arts Council, Friends of the Library, City-Wide Council of PTA’s, School PTA’s and many church committees. Her favorite activity is spreading her love of books to children. She reads to over 250 elementary school students most weeks. She and her husband, Duke, have one son, Hunter, who is currently a sophomore in college. Mark Clark served as the 2018 Vice President, the 2017 TSBA Treasurer and served as South Central District Director from 2012-2016. 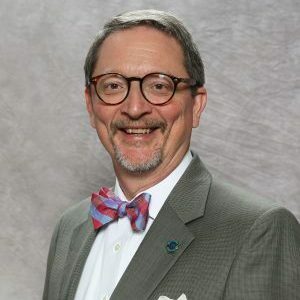 Mark served on the Fayetteville Board of Education from 1994-1998 during his term as a Fayetteville Alderman, and after a four-year term as Fayetteville’s Mayor, he returned to the School Board in 2002 as an elected member. 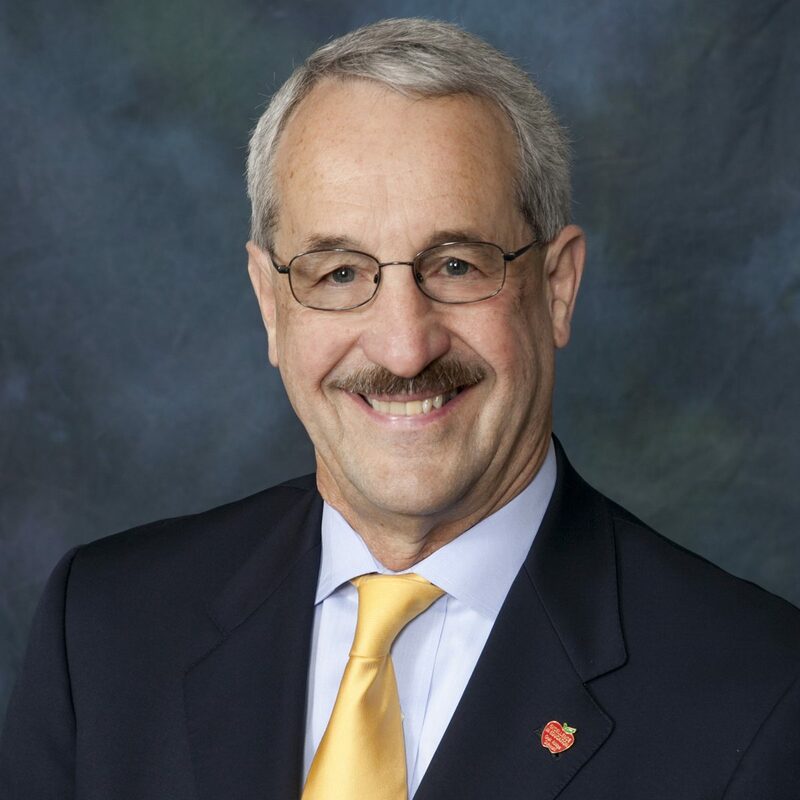 Mark served as Vice-Chairman of the School Board from 2004-2008 and as Chairman from 2008-2015. In 2014, he was named to the All Tennessee School Board. 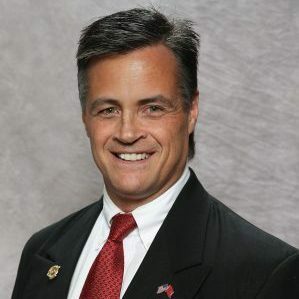 Mark received a Bachelor of Science degree in Electrical Engineering from Tennessee Tech University and a Master of Science degree in Electrical Engineering from Southern Methodist University. Subsequently, he completed 18 months of post-graduate work in engineering and mathematics at Auburn University, during which time he taught undergraduate courses in engineering. A member of the Senior Executive Service, Mark is Director of the Defense Intelligence Agency’s Missile and Space Intelligence Center, located on Redstone Arsenal. Mark leads congregational singing, teaches classes, and serves as a deacon at the Washington Street Church of Christ. He and his wife, Laura, have four children, Sara, Will, Travis, and Megan who, along with husband Alex, has graced them with four grandchildren. Brett Henley served as the 2018 TSBA Treasurer, the TSBA South Central District Director in 2017, served as a TSBA At-Large Member 2016 and has been a member of the Coffee County Board of Education since 2010. He has served as Board Chairman since 2014 and was the Chairman for the Director’s Evaluation Committee from 2012-2013. He has served on the Manchester Chamber of Commerce Education Committee since 2012. Brett is the Manager of Henley Propane Inc., and Henley Mini Storage, in addition to being a Certified Flight Instructor. He and his wife, Chrissy, who is the Deputy Court Clerk in Coffee County, have two children: daughter, Ashley, who received her doctorate in Physical Therapy degree in 2016 and currently works for Intelligent Physical Therapy; and son, Andrew, a Junior at Tennessee Tech, majoring in Software Engineering. Keys Fillauer has served on the Oak Ridge Board of Education since 2001. He has served as Board Chairman since 2009 and was Parliamentarian from 2007-2009. He is a former TSBA Board of Director, having served as the East District Director from 2014-2016 and as TSBA At-Large Member in 2010. He was selected for the All Tennessee School Board in 2012. Keys serves as the current Foreman for the Anderson County Grand Jury and served on the Oak Ridge Boys and Girls Club Board from 2000-2007 and as Vice President for four of those years. In 2009, he was the President of the Knoxville Ronald McDonald House, where he currently serves as Vice President. Keys has his B.S. degree from the University of Tennessee in Chattanooga and is currently President of Fillauer Family Partnership. He is a retired teacher and coach of 31 years. He and his wife, Melanie have one son, Parks, who is currently a student at the University of Tennessee in Knoxville. Faye Heatherly served as the 2018 TSBA President, the 2017 TSBA President-Elect, the 2016 TSBA Vice President and 2015 TSBA Treasurer. 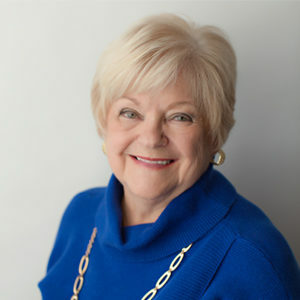 In her previous term, she served as TSBA President-Elect in 2010, TSBA Vice President 2009, East District Director from 2004-2010 and At-Large Member in 2003. Faye received the National School Boards Association Distinguished Service Award in 2007 and has served as an NSBA delegate. She is a Level V/Master School Board Member and was named to the All TN School Board in 2005 and 2018. She received the Scholars Circle Award in 2016 and the C. Hal Henard Award in 2018. She has served on the Tennessee Legislative Network and the Federal Relations Network. Faye is very active in her community serving on various committees and community events. She serves on the Board for Campbell County Children’s Learning Center and the Gear Up Advisory Board. She has also served as PTA President and Secretary and is a former member of the LaFollette Business and Professional Women’s Organization, where she served as President for two terms and was given the “Woman of the Year” award. She serves on the Executive Board for the Campbell County Baptist Association and as the chairman on her church finance committee. She also serves as the church organist, Sunday School Director and Treasurer of the New Activities Center. She earned a Graduate Gemologist degree from the Gemological Institute of America in Santa Monica, CA. She served as co-owner of Bowman Jewelers. Faye, with her late husband, Rev. Paul Heatherly, has four children, seven grandchildren and ten great grandchildren.